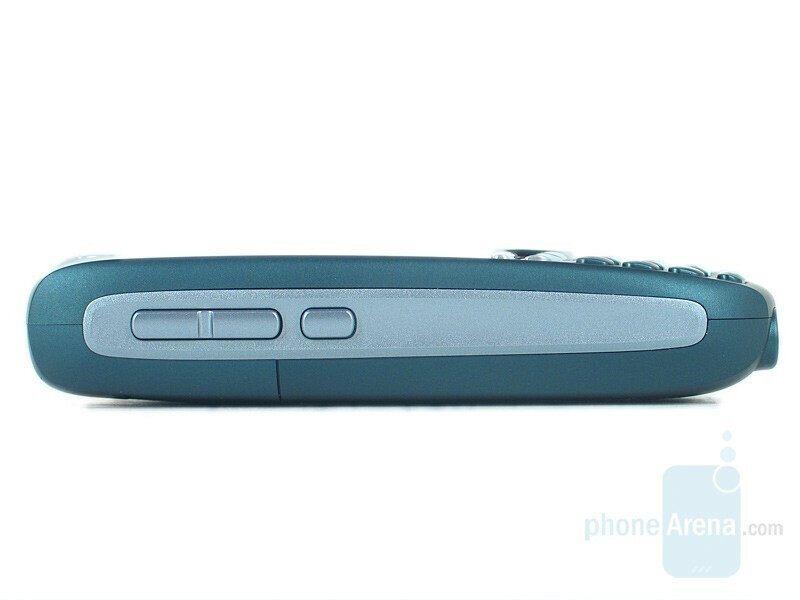 The Treo 755p is the successor to the 700p, most noticeably slimming down and moving the antenna inside the unit. 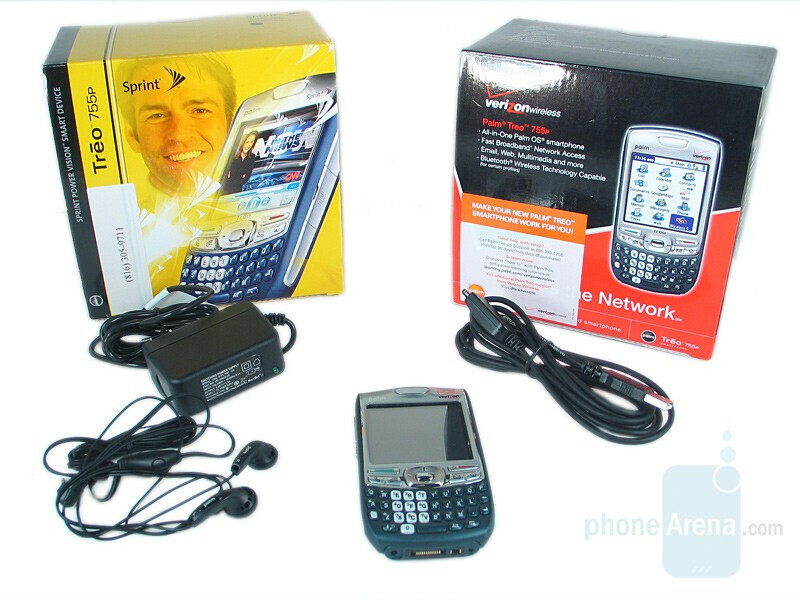 It launched on Sprint back in May 2007, Alltel in October and has just recently landed on Verizon Wireless. The 755p represents a minor change to the 700p, there are no new groundbreaking features (and honestly, when was the last time Palm had any of those) and the only real difference is the new design. The specs are nearly identical, though the full SD slot has been replaced with a miniSD one. 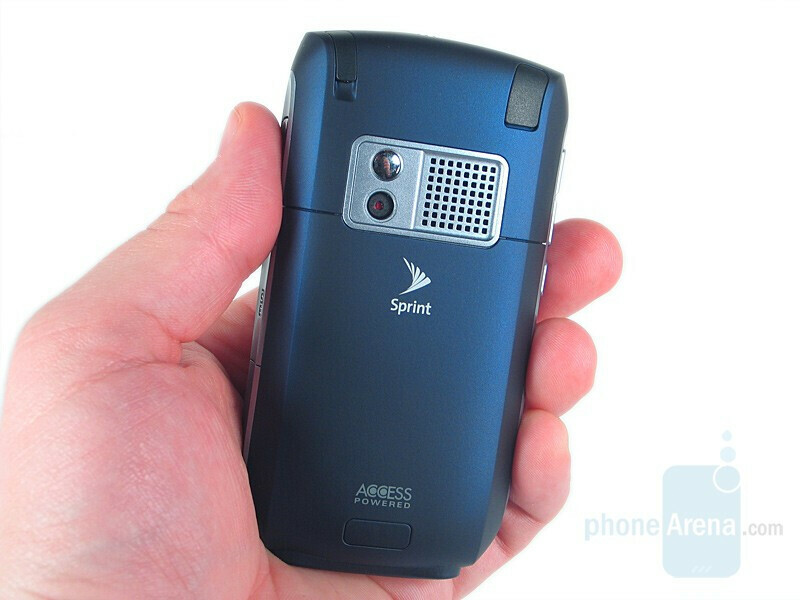 The 755p comes in four color schemes; Blue and Burgundy for Sprint, Azure Green for Verizon, and Black for Alltel. 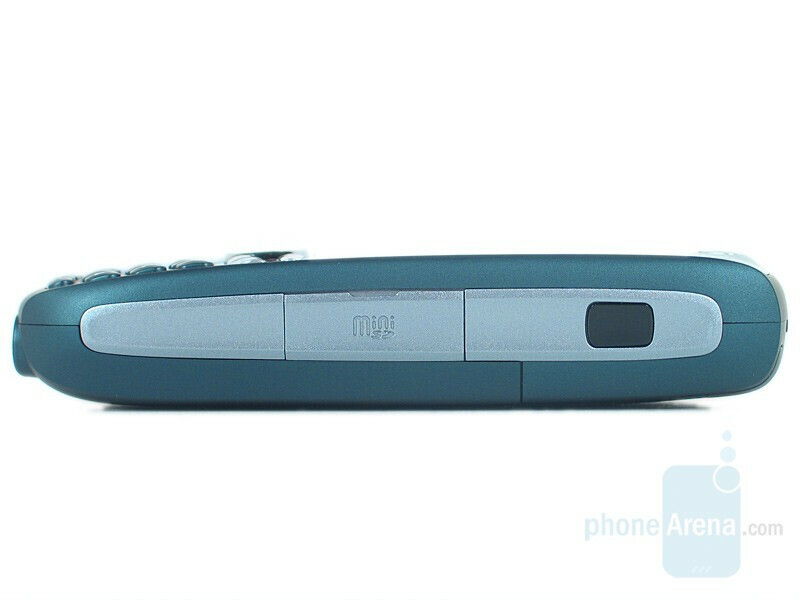 The design is very similar to past Treos, but there are noticeable differences such as the internal antenna. The phone is also nearly two millimeters thinner than its 700p predecessor. 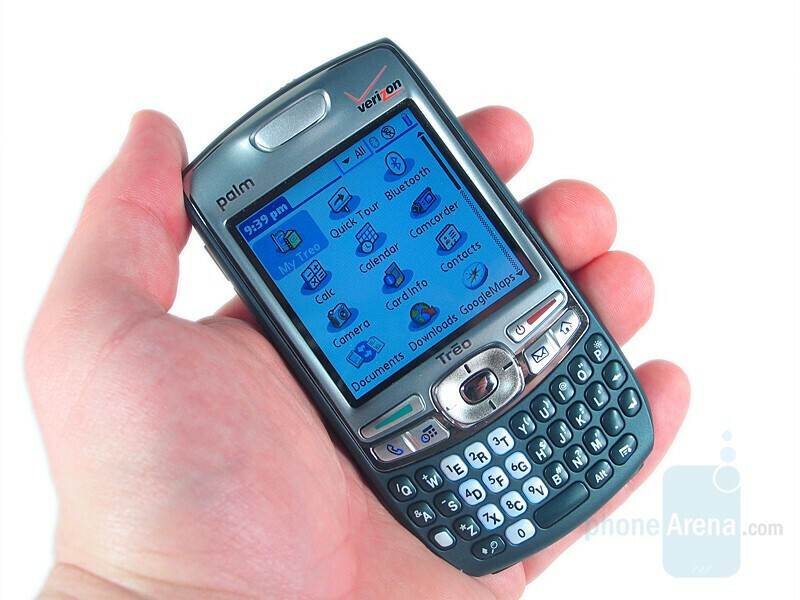 You can compare the Palm Treo 755p to many other phones, using PhoneArena's Visual Size Compare tool. The colored portion of the body is constructed with the increasingly common soft-touch paint. This makes the 755p easy to grip and gives it a lush, quality feel. Being a candybar phone the front is dominated by the display and keypad. The touch-sensitive display is 320x320 and features 65k colors and by our measurement approximately 2.5”. It is plenty bright and easily readable . Below it is a cluster of keys, including the Send and End keys and a five way directional pad. There are also four dedicated hotkeys for Phone, Calendar, Messaging and Home. Along with the display, these buttons are all housed in silver trim. 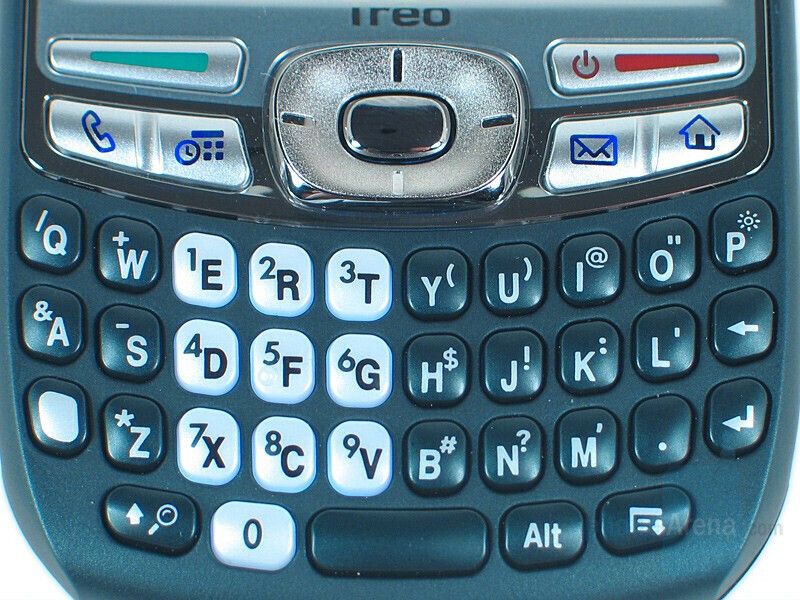 The bottom third of the phone features a full QWERTY keypad. The keys that share a number are white, while the rest of the keys match the body color. All of the keys are large enough for even the most fat-fingered user to type quickly. They all have a good feel and a “pop” to them when pressed. The sides of the phone also feature silver accenting. On the left you will find a volume rocker and multifunction key. On the right an infrared port sits at the top and the miniSD cover is about halfway down. Thankfully the cover is easy to open, and you do not have to take the back off to access the memory slot. 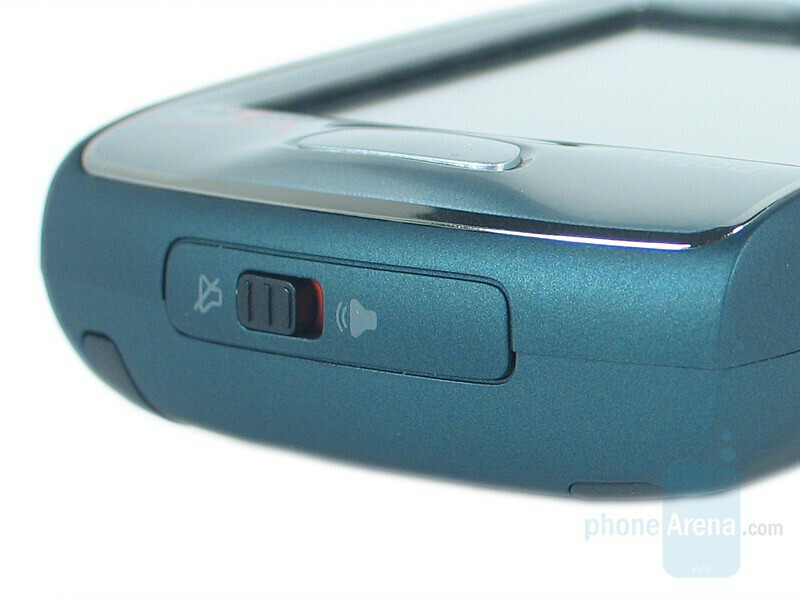 Along the top is a slider that toggles the phone into silent mode. The bottom houses the familiar Palm proprietary charging/data port as well as a 2.5mm headphone jack. 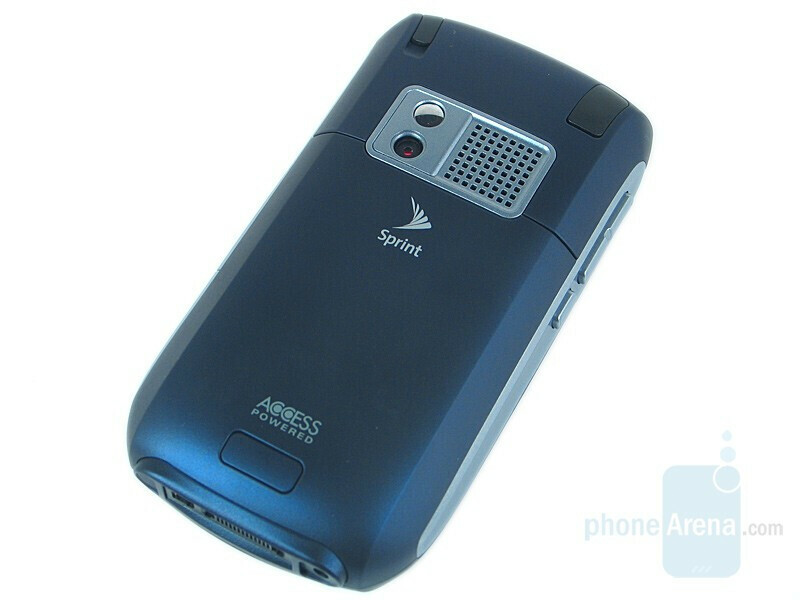 The back of the 755p is very clean and features the camera and speaker. At the top left is the stylus, and nearly mirroring it on the right is a cover for the external antenna port. The cover is slightly thicker and longer than the exposed portion of the stylus, which detracts from the symmetry of the phone but is hardly distracting. Roughly a quarter of the way down is the silver-trimmed camera and speaker housing. The camera has a self-shot mirror above it, and the speaker is almost industrial-like in its square grid. They break up the otherwise monochrome back and fit nicely into the phone’s design. 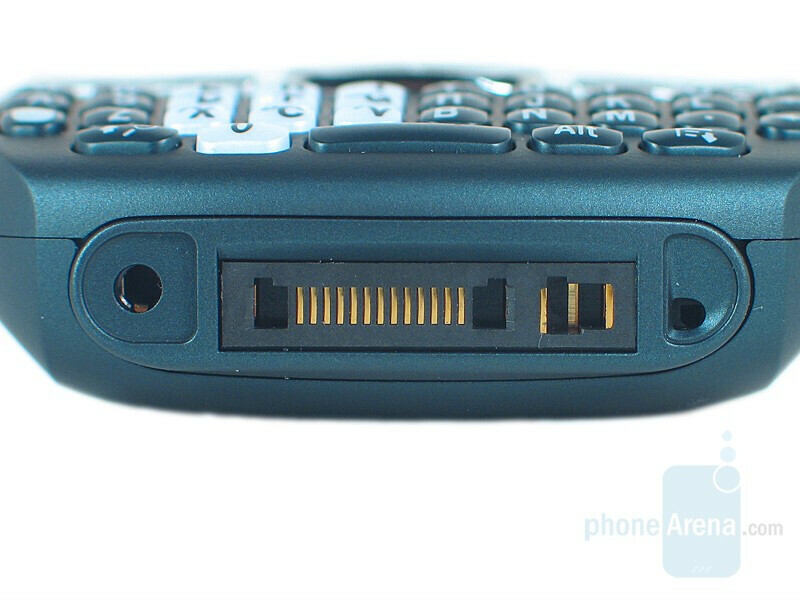 The majority of the back is the battery door, which is removed by simply pressing the button at the bottom and sliding downwards. 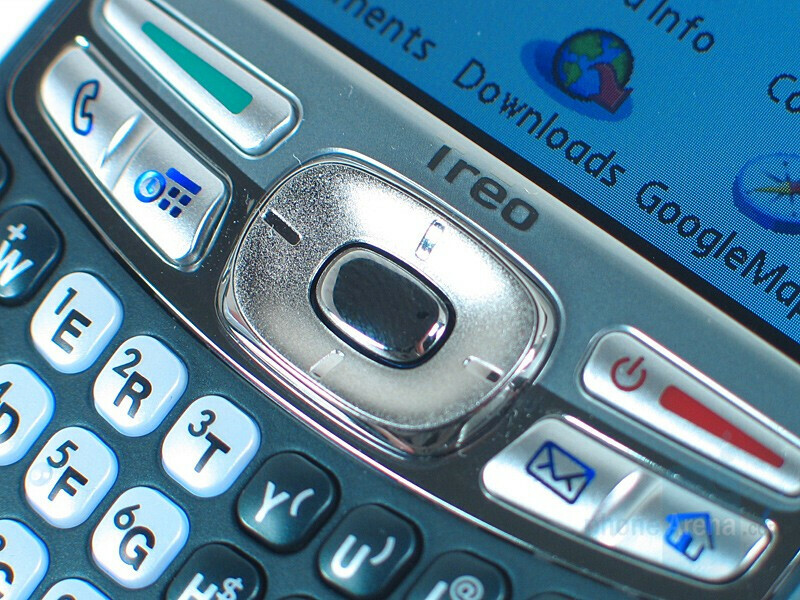 The Treo 755p is a well designed phone, and a worthy upgrade to the 700p. The internal antenna makes the phone seem a lot smaller than it is, and the soft-touch paint is a huge improvement over the hard, slippery plastic of past Treos. 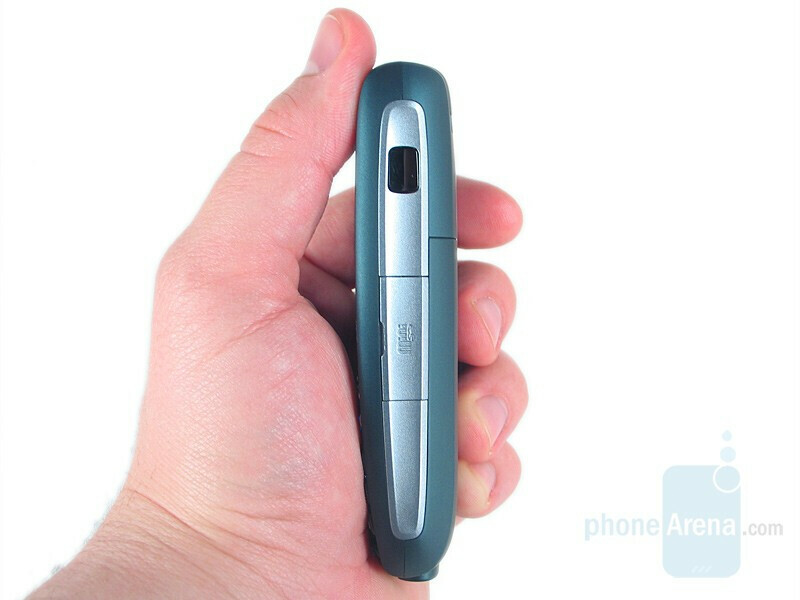 However, in this day of ultra thin devices the 755 can only be described as portly. It’s heavy, it’s wide and it’s thick, there is no getting around that. We’ll give Palm a break here (but not Verizon) since this phone was initially released last May, and with the Centro and supposed 800w Palm seems to be making an effort to reduce the size of their devices. This is my 3rd Palm phone and for sure it will be my LAST ! I am on my 2nd 755p in 3 months and they are no good! 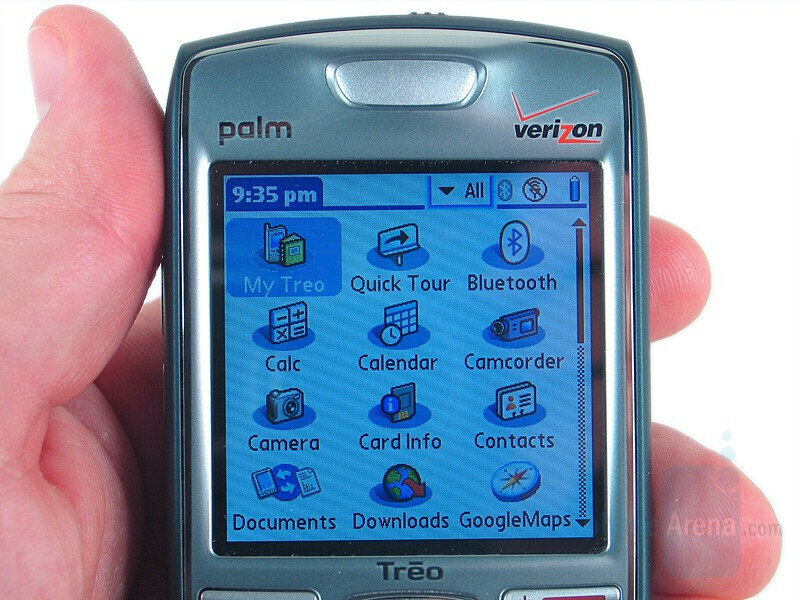 I had a treo650 for 2years and had very little problems out of it . But the 755s are worthless the battery WILL NOT LAST 14 HRS unless you only use the PHONE for about 1 hrs worth of calls. I called PALM and they dont even care if you have problems or not. And if you have Alltel its even worse , they have LOCKED OUT picture messaging on palm phones but not other smartphones and they are capable of it ! (sprint and verizons 755p DO) And when you are paying that extra money each month for the privilege of having a smartphone you should get ALL THE FEATURES WITH IT BUT YOU DONT AND CANT !! Web access is still extremely slow and times out frequently . If you start adding programs to it BEWARE the thing crashes all the time with all kinds of diff. apps. then you have the hassle of getting your money back from 3rd party vendors as well. ONLY GOOD THING THIS PHONE HAS IS THE CALENDAR ! Speaker sounds Horrible , Buttons dont work like they should , Crashes frequently (unless stock but who leaves them stock?) , Camera stinks , Bluetooth dont pick up devices 2inches away , BATTERY IS TERRIBLE (they tell you after you complain to buy a $70 extended battery. WHY) , AND ALLTEL LEAVES OTHER FEATURES LOCKED OUT COMPARED TO OTHER EQUAL CARRIERS !! STAY AWAY FROM THIS PHONE YOU WILL REGRET IT! PALM HAS GONE STRAIGHT DOWN THE DRAIN ! USED TO BE GREAT PRODUCTS BUT NO LONGER !!! !